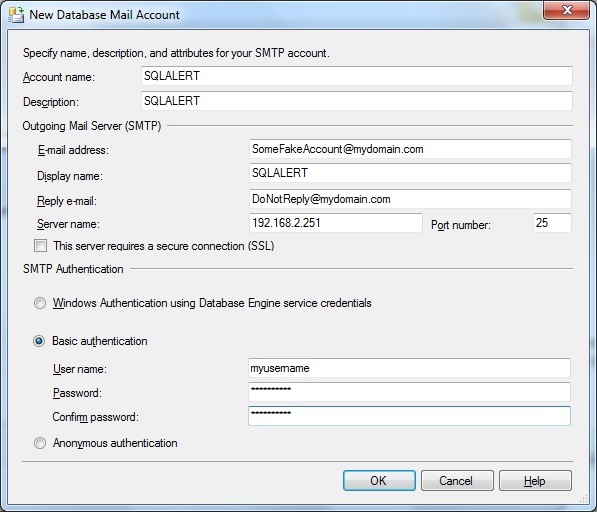 Does your Syteline Database Server Send Alerts? Let’s stop and think about the title of the article. 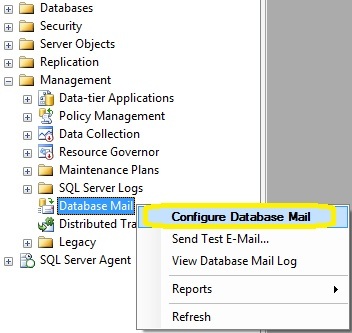 Perhaps I should have chosen “Does your SQL server send alerts” but I wanted to make a big point here: IF YOU ARE RUNNING MICROSOFT SQL SERVER YOU ARE HOSTING A BACK END TO YOUR APPLICATION AND IF YOU ARE RUNNING SYTELINE YOU ARE RUNNING A MISSION CRITICAL APPLICATION. Who in the world would want their application to have a back end that is silent and doesn’t tell you when there are issues??? SQL will alert you that you are about to set up a new profile. The wizard will guide you through the entire process and you will of course need to know the IP or Hostname of the mail server including the authentication method needed. Lastly, it will ask whether you want it to be your default profile and whether or not it is public or private. I would make it your default profile and choose public as my profile type. Now it’s time to define who gets the alerts. In Microsoft SQL, a recipient is known as an “operator”. The operator can be a user or a distribution group depending on whether or not you want the alert to go to multiple people. You can also define more than one operator and separate out the alerts however most of the Infor Syteline customers tend to have only a small group of people that would be dedicated to keeping the server up so it’s not unreasonable for only one operator to be defined in a SMB. The last step is to define the alerts that are applicable. There are some alerts that everyone should have set up no matter what while there are other alerts that are more custom to how you run your business or specific issues that you are plagued with such as deadlocks or user limits exceeded. For now, keeping this in scope of critical alerts is a good starting place. 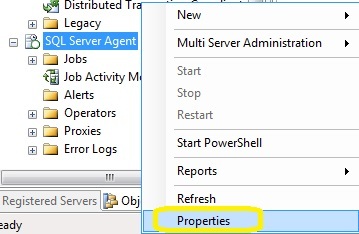 Before running this script in SSMS you must do a mass replace with the word OPERATORNAME to whatever you named your operator or the script will partially fail. If you forget or fail to read this message before execution, all this means is that you will need to go back to each alert and manually specify the operator or run just the part of code that is needed for setting up the operator. This is just the beginning of what alerts there should be on your system. With a little creativity, you can find creative ways for SQL to be your eyes for your Syteline system when you are not around.